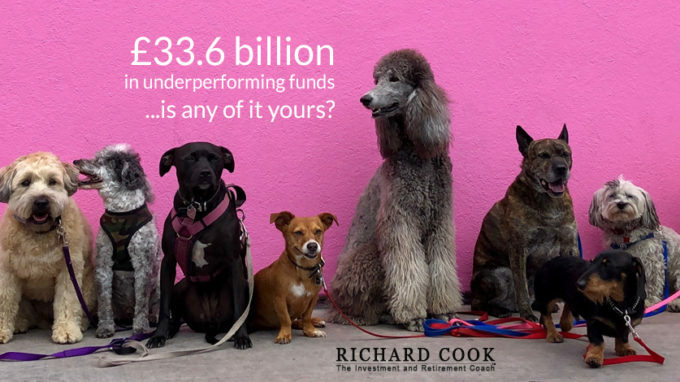 Since I last wrote about Best Invest’s landmark publication “Spot the Dog” (identifying underperforming funds) the amount of money in those seriously underperforming funds has risen from £17.6 billion to today’s £33.6 billion. That’s not just a blip in performance. 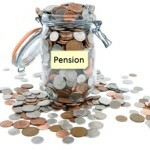 It is underperformance for at least three consecutive years and it could be your money. Yet the Financial Advisers who put you in to those funds, and the Fund Managers, are continuing to receive their fees whilst you are losing out. This is not theory. 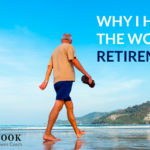 It is your lifestyle in retirement which is at risk. Read the full report here and then take action. If your adviser has your money in ANY of those funds sack him/her. If you are not confident enough to do your own research both Bestinvest and Hargreaves Lansdown have very user-friendly platforms which give plenty of guidance. It needn’t take a great deal of time once you have set up the right processes. Need more help? 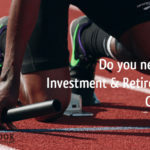 Just get in touch or phone me, Richard, on 07770 575122 and I will send you my guide “Developing an Investment Portfolio“. All of the information you need to make smart investment decisions is available online. You don’t need to pay fat fees to a Financial Adviser when a value for money guidance service will do the job for you. Why not get in touch? 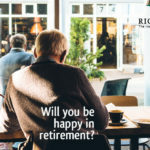 The result could well be improved investment performance and an extra holiday a year once you are retired and have the time available. £33.6 billion. That’s a lot of money. Money people worked hard to earn and save. Make sure your money is working hard for you. 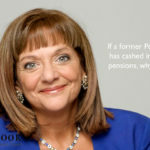 If a former Pensions Minister has cashed in her Final Salary Pension why shouldn’t you?